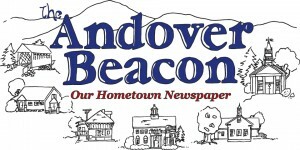 SHARE Day will be happening at the Andover Elementary/Middle School on Friday, May 10. We are looking for workshop leaders and volunteers to help continue this wonderful tradition. Please contact: Gisela Darling at 735-5681 or the school at 735-5494 by April 5th concerning additional information about how you could participate on this the special day. Help us make our 30th anniversary a special milestone for our school and community.